12 a.m. to 2:30 p.m., and 6 p.m. to 11:30 p.m.
After 73 long years, Casa Marcos is revamping their menu through one of God’s greatest gifts to men: beer. 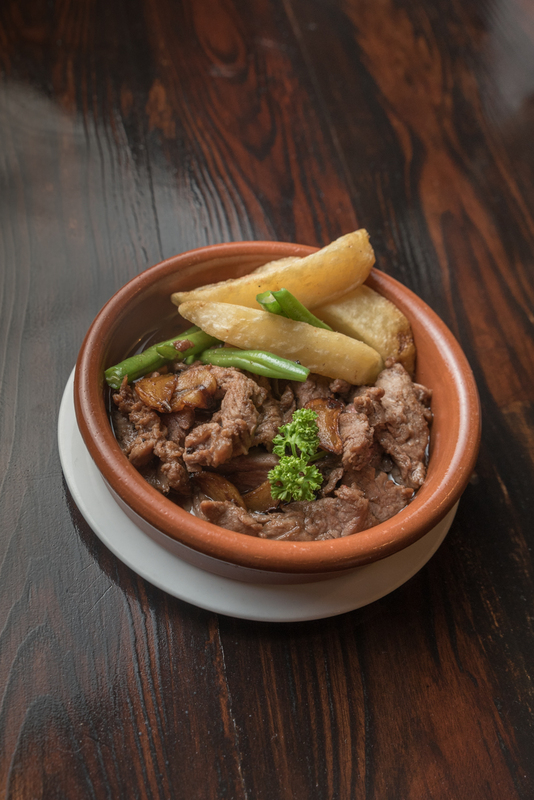 Built from all the way back in 1945, this humble Spanish restaurant in Quezon City is known for being the original home of traditional Spanish cuisine in the metro. 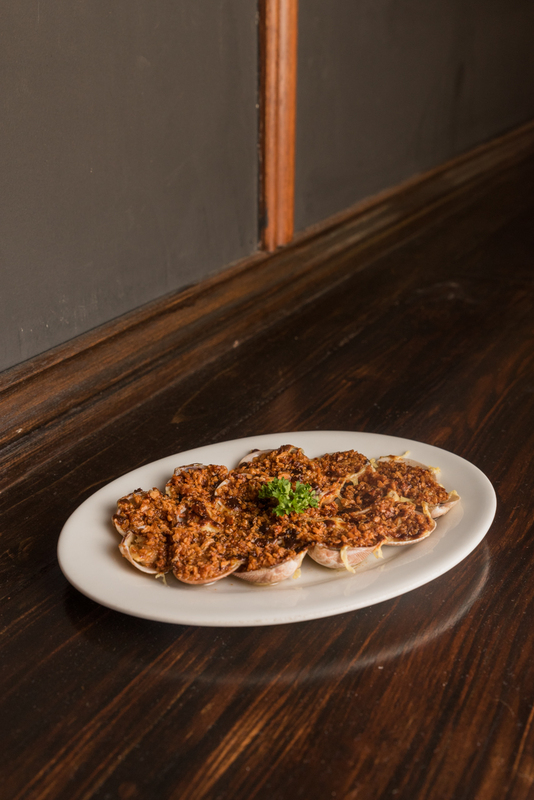 They’re famed for their variations of the paella, ultra-garlicky almejas, and wide array of tapas. 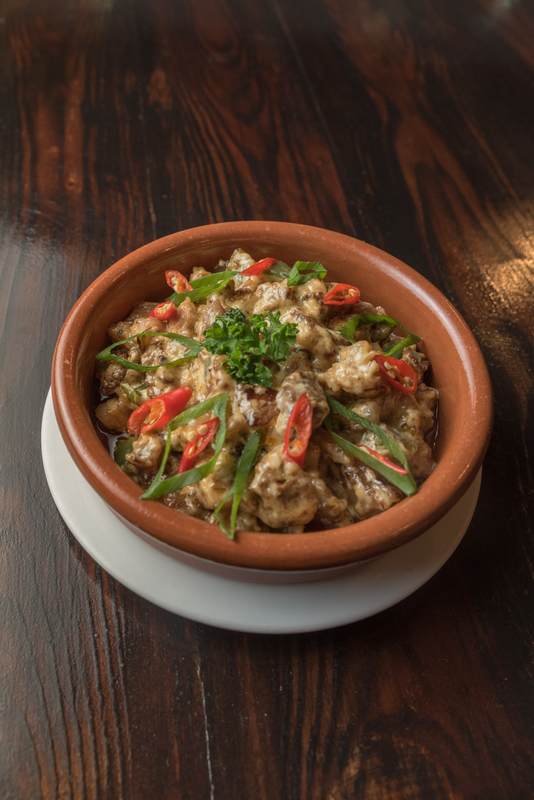 Their greatest claim, however, is being the purveyor of reintroducing gambas to the Filipino palate. And I can see why. When my family had dinner there, we ended up ordering four servings of the dish by the end of the night. 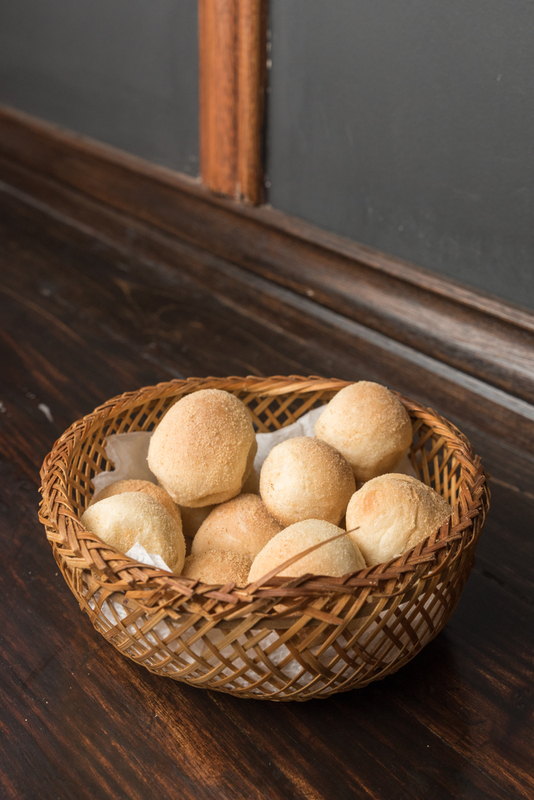 The famous fluffy Casa Marcos pandesal. They’re so soft and tasty, you just keep popping them in your mouth like popcorn. 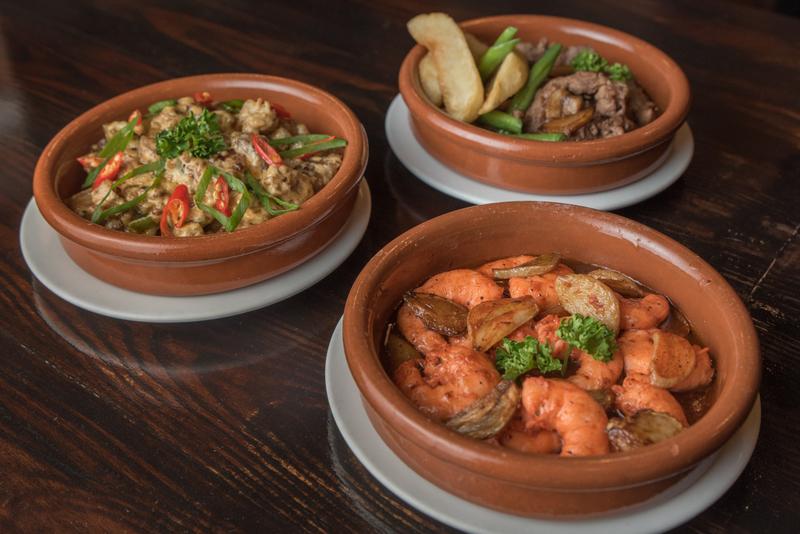 After decades of tried and tested recipes, this Spanish resto is ready for a change. Except they don’t really want to change, not the food at least. In an attempt to catch up with the times without compromising their dishes that have stood the test of time, Casa Marcos looked towards beer. Not just some ordinary beer. They tapped one of the most renowned local craft beer breweries today, Baguio Craft Brewery. But why beer, right? If they’re taking the alcoholic route, why not go for wine or just all out hard liquor? Tradition is best complemented by passion. At least that’s what the folks over at Casa Marcos told me. And where the restaurant has plenty of tradition, those from Baguio Craft Brewery are beaming with passion. For beer. Also, they are hoping to bring the cerveceria—Spain’s version of the beer pub—to the city. The restaurant and the brewery collaborated on a menu that pairs Casa Marcos’ bestsellers with some of Baguio Craft’s best works. With over 13 combinations, it’s like they played matchmaker to create some of the most delicious beer and food couplings to ever grace our palates. 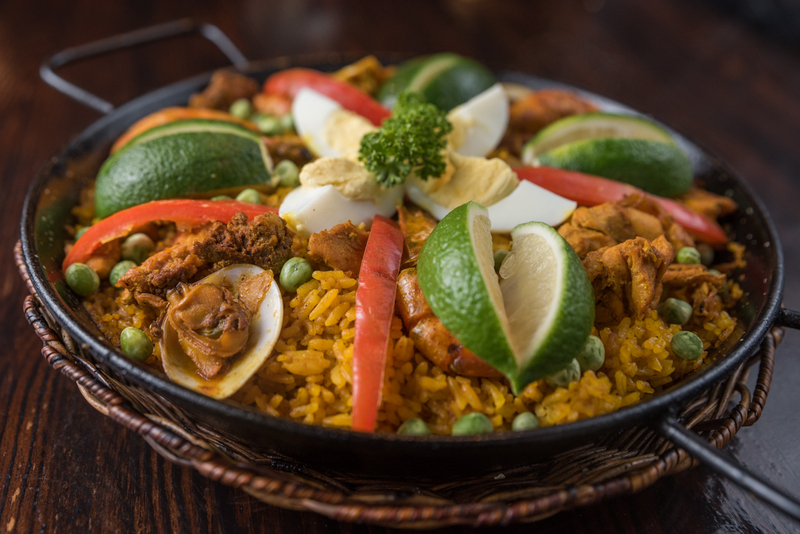 Our personal favorites from their lineup are Message in a Bottle with the paella negra and the Keywheat with the callos. If you feel like playing around, though, you can choose to make your own beer + food combination. 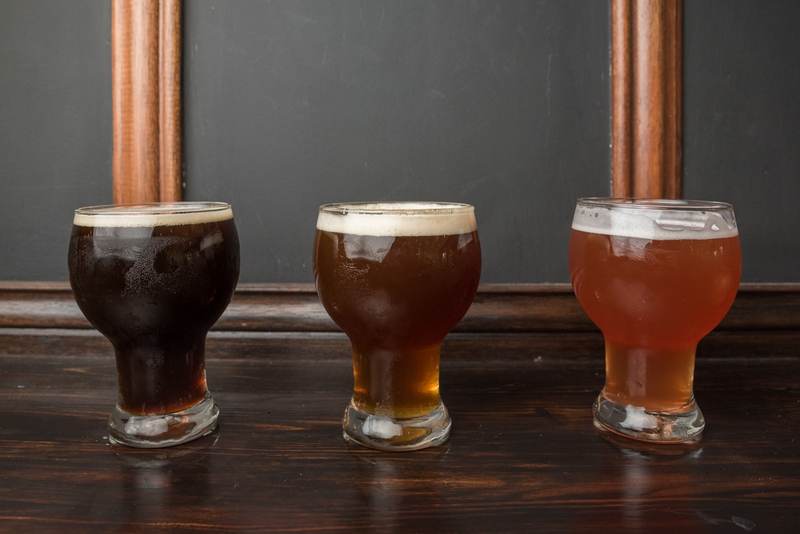 Baguio Craft transported ten of their beers on tap to Quezon City, and the staff in Casa Marcos are only too happy to explore all possible pairings with you. 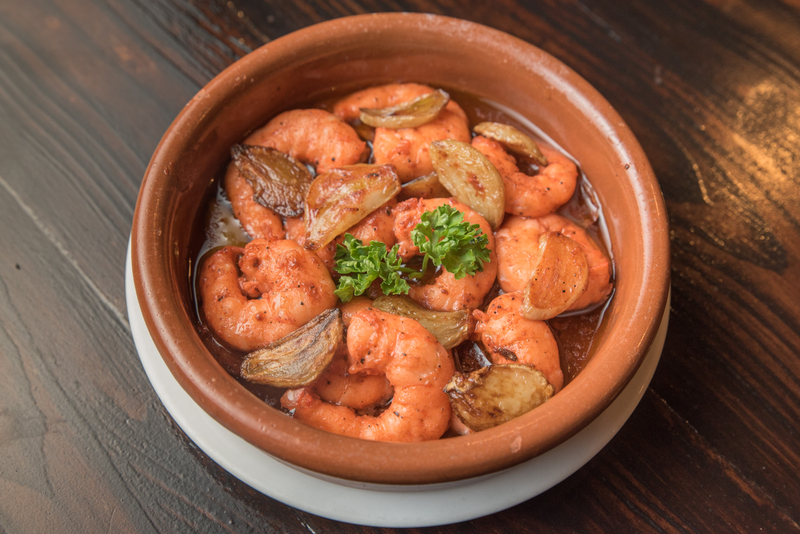 Go for their gambas. Its sharp garlicky flavor goes well with a big mug of beer.